The Miktek CV3 is a multipattern tube condenser microphone (initially reported here as fixed Cardioid). It was introduced in 2013 as a lower-cost alternative to the company’s flagship tube mic, the CV4. 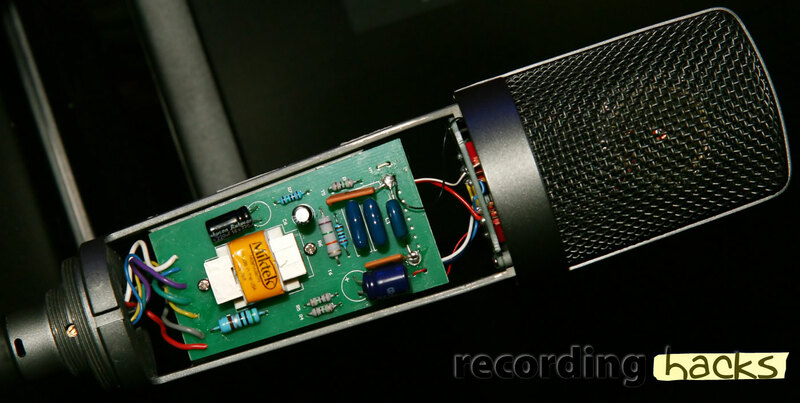 The two microphones share a capsule, a power supply, and a sonic profile, but employ different output transformers (both provided by AMI). The transformer in the CV3 is physically smaller than the one in the CV4. 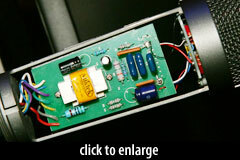 The CV3 uses a subminiature pentode vacuum tube. Two switches on the microphone body independently engage a high-pass filter (100Hz) and a -10dB pad. These features are not offered on the CV4. The mic will ship in the second quarter of 2013, with a wooden storage case, shockmount, power supply, and aluminum flightcase.